The Government provides pupil premium funding which is additional to main school funding. Its purpose is to help address national inequalities between the achievements of children eligible for free school meals or children in care when compared with their peers. In the 2018-2019 financial year schools will receive the following funding for each child registered as eligible for free school meals at any point in the last 6 years. Was adopted from care, or left care under a special guardianship order or a residence order. 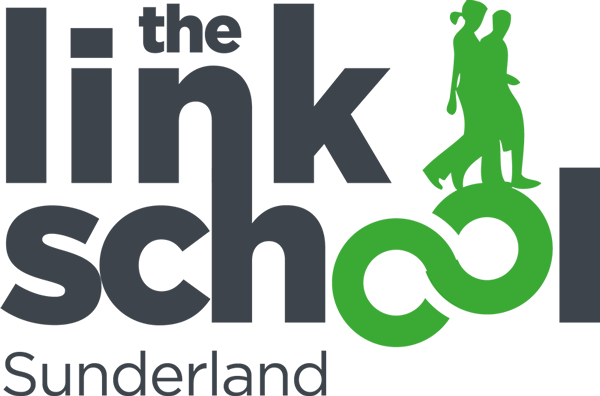 Sunderland Virtual School allocates this money to the Link School according to the numbers of looked after children on roll during the academic year.